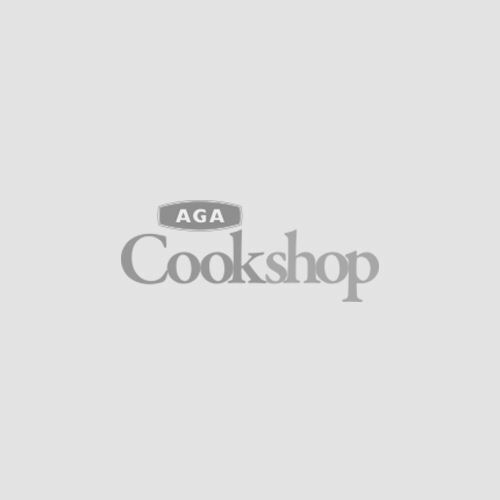 Our main trading address for Aga Cookshop is Aga, Station Road, Ketley, Telford, Shropshire. TF1 5AQ. UK. You may contact us at this address or by email to enquiries@agarangemaster.co.uk or phone us on 0800 8046296 (from a landline) or 0345 345 2823 (from a mobile). Telephone calls to and from AGA Rangemaster may be recorded or monitored as part of our efforts to further improve service to our customers. We may contact you for marketing purposes by email, mail or telephone with relevant offers from the following AGA Rangemaster Group brands and companies: AGA, Rayburn, Rangemaster, Falcon, Mercury, La Cornue, AGA Cookshop, Grange, Fired Earth and Leisure Sinks. We may also contact you for market research purposes. You can opt out of some or all communication at any time by telephoning us on 01952 371716 or by writing to the Group Data Protection Manager at Head Office or via dataprotection@agarangemaster.co.uk, quoting Security and Privacy Enquiry. Contracts for the supply of goods or services formed through our site or as a result of visits made by you are governed by our Terms and Conditions of Sale.